The unpredictability of the 2019 Monster Energy Supercross season continued this week at Anaheim 2. Cooper Webb earned his first career 450 main event win with a dominating performance. It was the first running of the Triple Crown format this season, where there are three main events for each class. 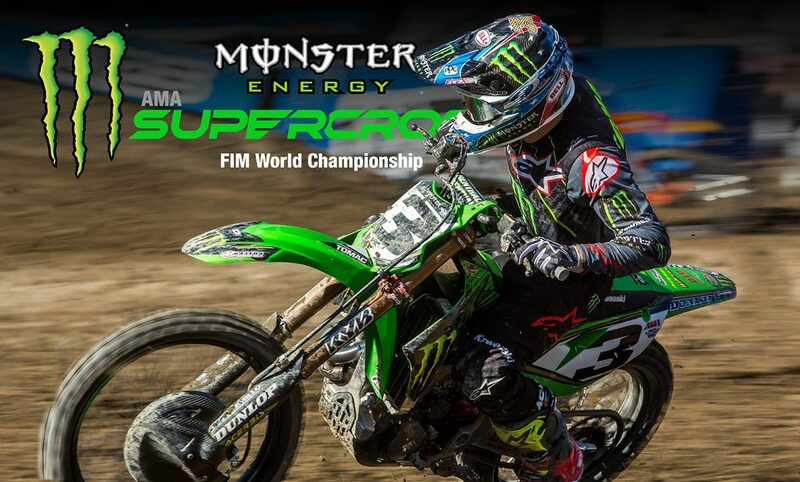 Webb won the first two, then cruised to a conservative third place in the final race, with Eli Tomac collecting the win and Webb’s teammate Marvin Musquin in second. The rider who might well go home the most frustrated is Ken Roczen, who led almost all of the first race, only to be passed in the end by Webb. In the second race, Roczen fell, and in the third, he was held up for most of the race behind a revitalized Chad Reed. He still managed to overcome it all and finish the night in fourth and retain the red plate. The 250 class started off looking like the status quo would be defended, with red plate holder Colt Nichols winning the first race, while last week’s winner Adam Cianciarulo struggled with bizarre misfortunes. Nichols, however, struggled to repeat his first race perfection, while Shane McElrath got better and better as the night progressed. In the end, Nichols, Dylan Ferrandis and McElrath all won a race apiece. By winning the final race, McElrath was awarded the victory and the most points. Nichols will keep his red plate for at least one more week. 15 60 Justin Starling Deland, FL Husqvarna FC250 +52.718 1:02.